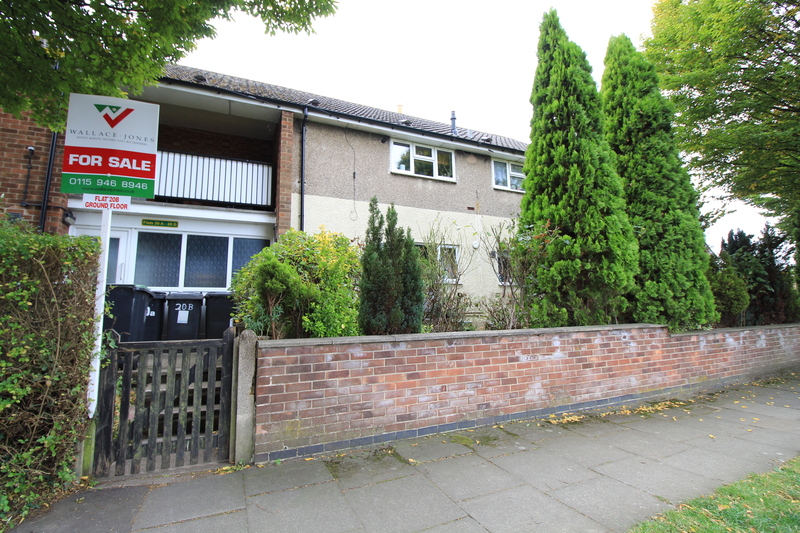 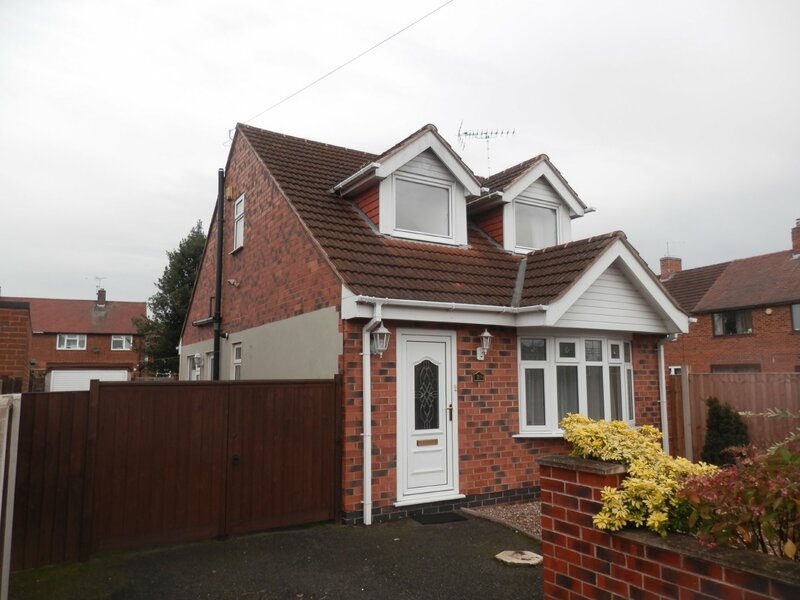 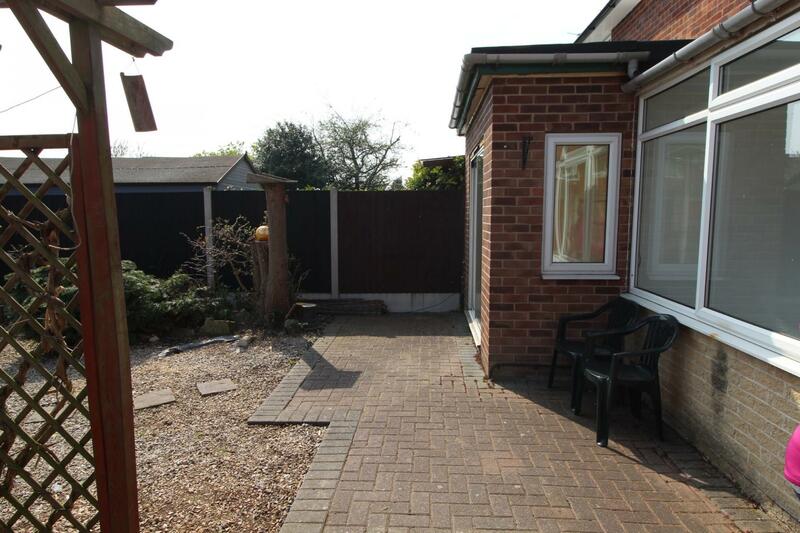 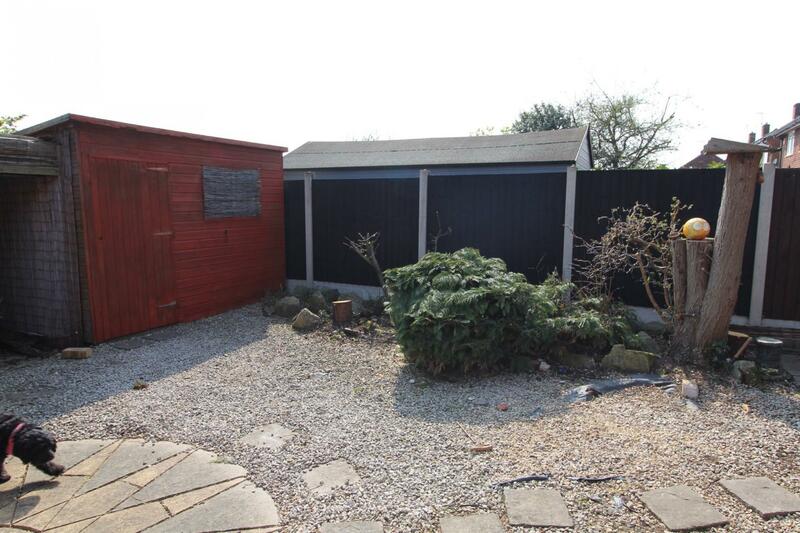 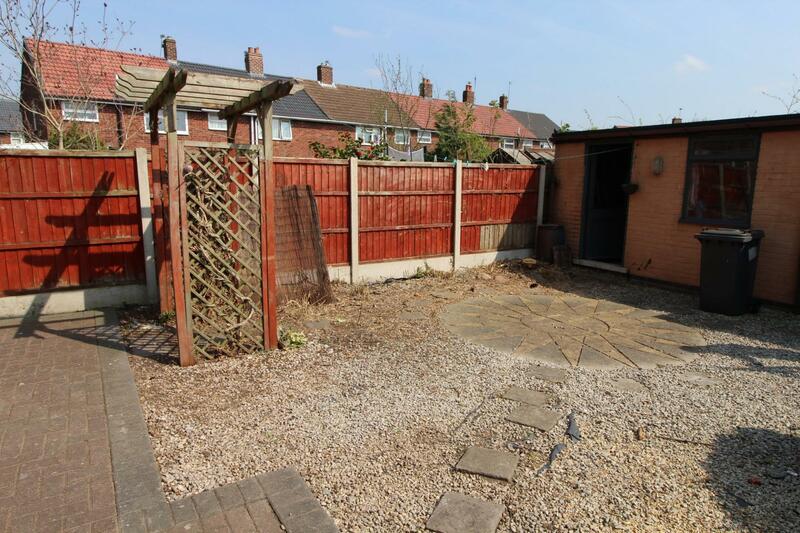 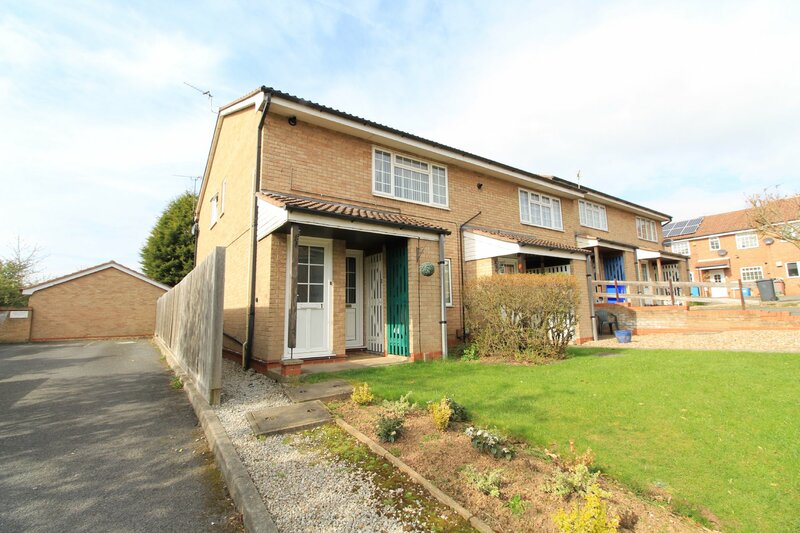 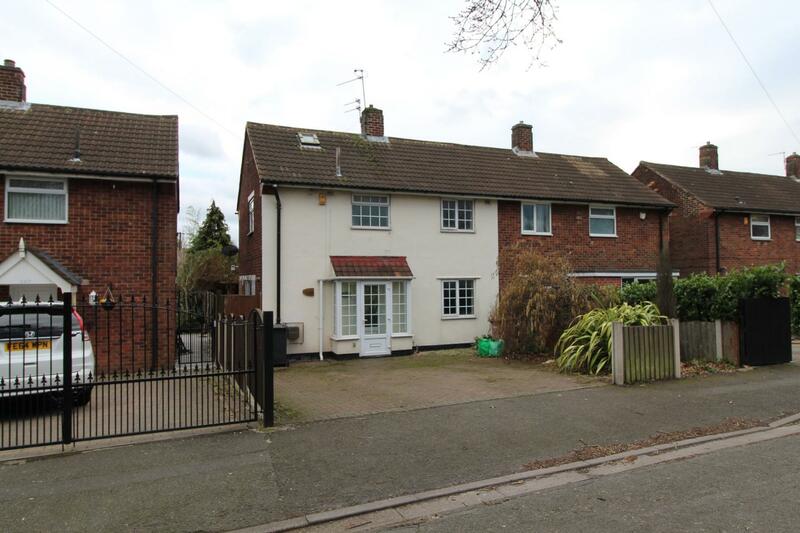 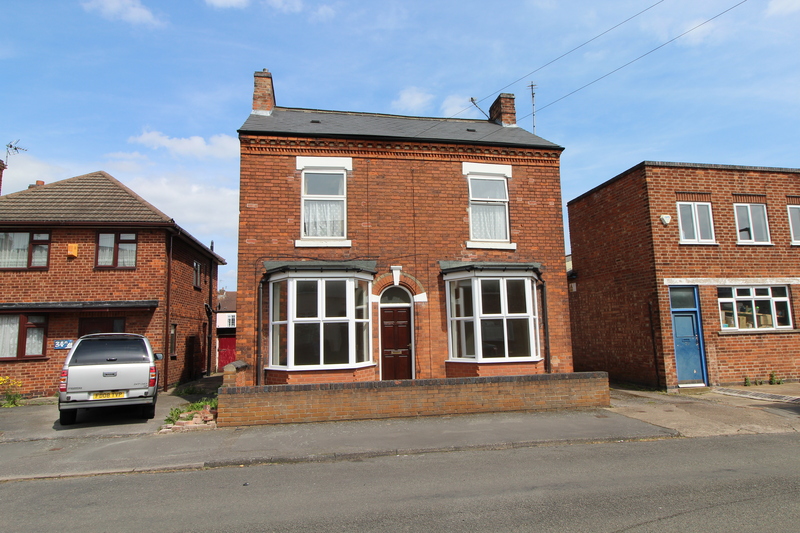 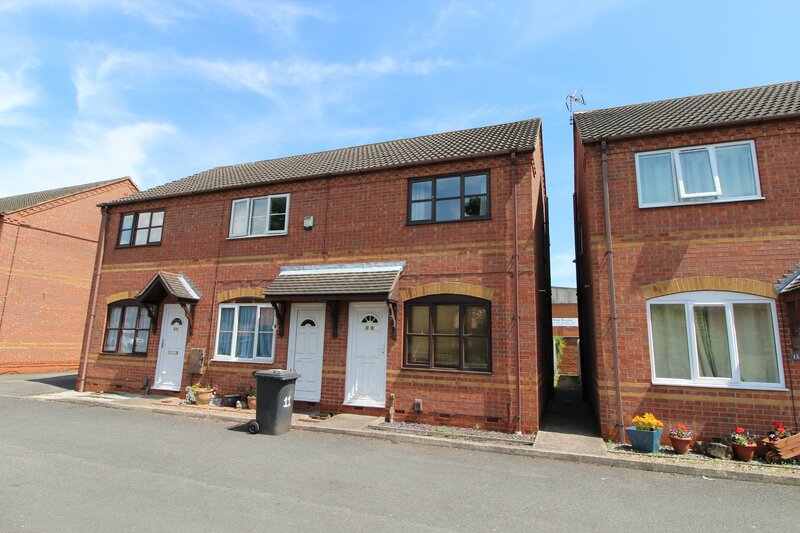 An unfurnished 3 bed semi with GCH driveway parking and small rear garden. 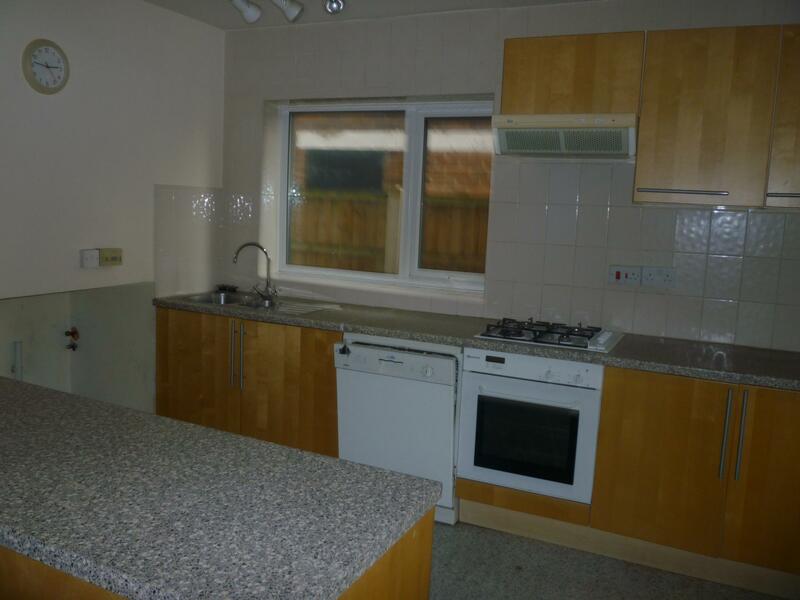 Hallway, lounge, fitted kitchen with oven, hob, & dishwasher. 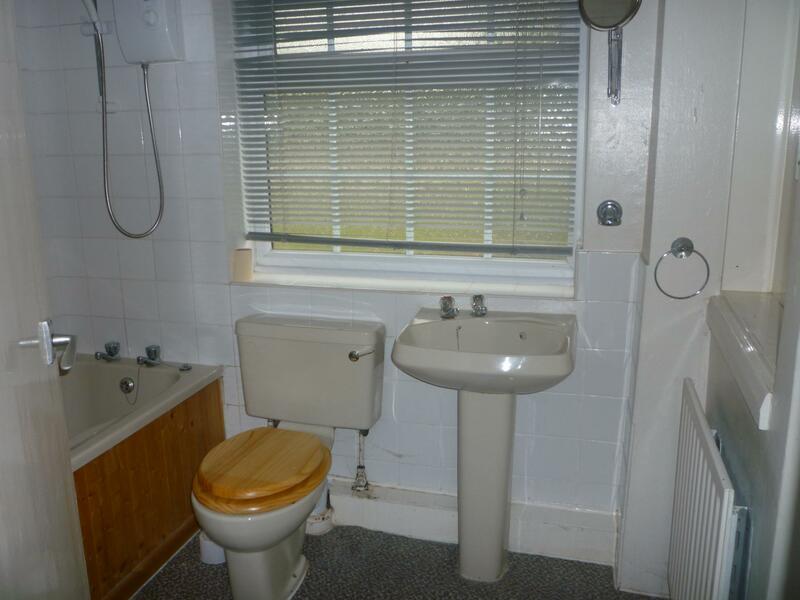 Family bathroom with shower. 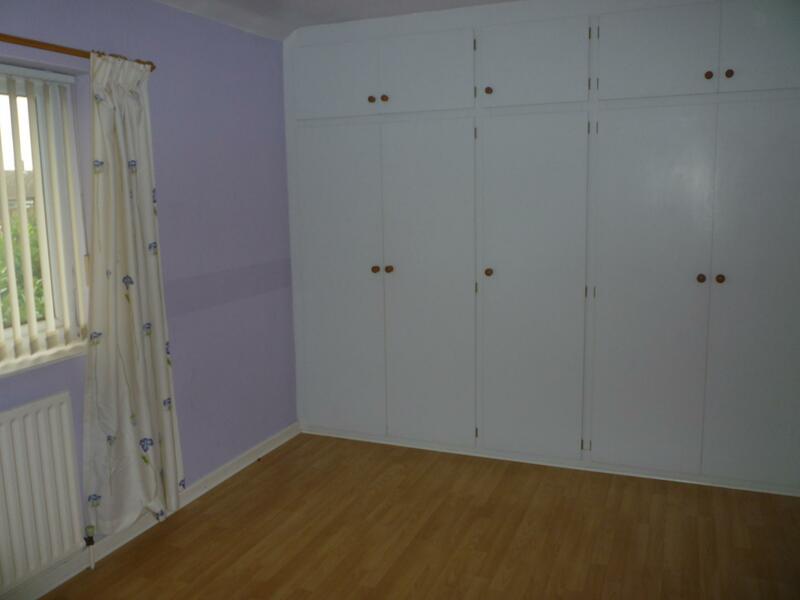 Recently redecorated throughout. 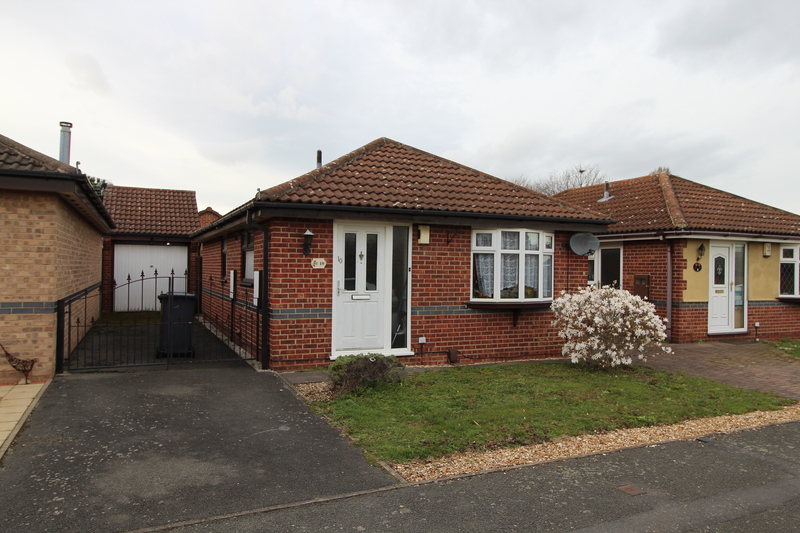 Available to view from Monday 25th March 2019.